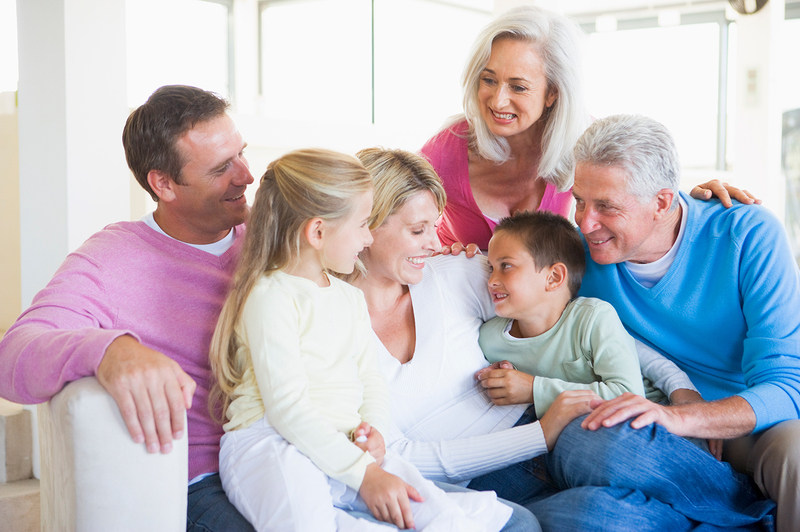 The recent trend toward multigenerational living has shifted demand in the housing market. Increasingly college graduate millennials are completing their education with hefty student loans and entry level salaries that don’t match the inflated cost of housing. It is not uncommon for young men and women in their twenties and thirties to have more education than their parents, while making considerably less compensation. Too, an increase in the completion of degrees that are not associated with a specific profession are creating an abyss of irrelevant degree holders in the marketplace. This movement has developed over the course of the last decade and continues to influence the job market as well as the housing industry. Accommodating multigenerational living isn’t as simple as buying a bigger home. If that were the solution, we wouldn’t see the decrease in the demand for large 3,000+ sq. ft. homes that we have seen over the last several years. Multigenerational living requires home builders and developers to be intentional about creating spaces for multiple families within a single dwelling. This includes consideration for the number of people living in the home, as well as the differences in needs between generations. Attention to details such as separate private entrances, living spaces, dining, and climate control must all be addressed with multigenerational housing development. The move toward multigenerational living has also provided an alternative response to the issue of affordable housing. Because of the financial benefits of shared housing, multigenerational homes are allowing the growing millennial population to gain traction in the job market and may positively influence their future buying power. Should estate homes, specifically in the southern region, remain on the market with limited interest, owners, developers, or investors might consider renovations to accommodate the appeal and demand for multigenerational living. Still, it is uncertain if multigenerational housing will be a short-lived fad or a revived niche in the housing industry.